blow LTD, the UK's leader in at home beauty services across London, Manchester and Birmingham. As of today we'll be increasing our customer discount from £15 off to £20 off for new customers only. Using code 20BEAU valid until 23/11/2018 for bookings made before 26th November. Services we offer: blow dries, make-up, lashes, massages, nails, facials, waxing and group treatments. For T&C's see our profile page. 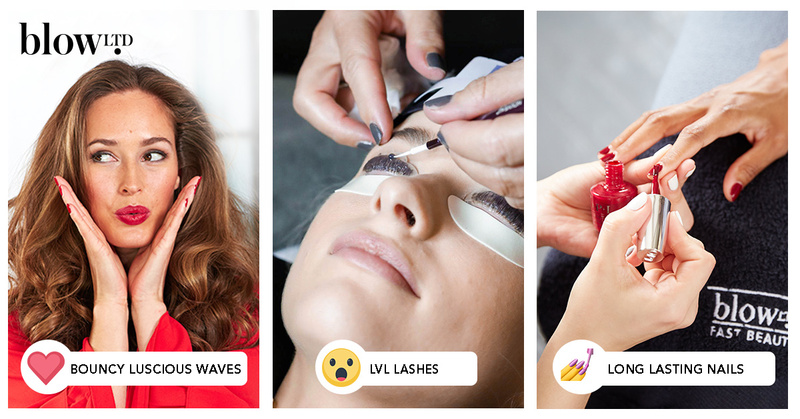 blow LTD - Beauty Services: Blogger, Vlogger & Influencer Recruitment! We are on the look out for inspiring content writers and influencers to on-board and promote blow LTD at home services for long lasting partnerships. 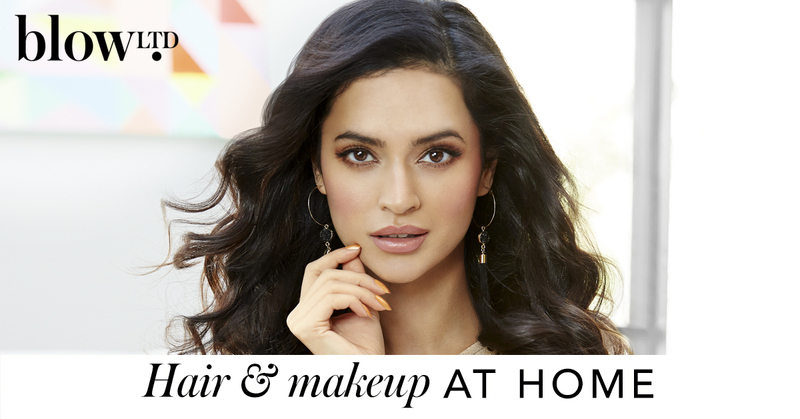 We offer at home facials, blow dries, manicure, pedicures, lash treatments, massages, waxing, make-up services & more. What Is On Offer To All New Bloggers? From 19th September till 30th November 2018, all new bloggers/vloggers/influencers that join the program will automatically receive £5 on each assist click* driven to our website. Please notify me directly at camila.pereira@blowltd.com so this can be enabled. *What is an Assist Click? An assist is when an affiliate has helped contribute to a sale for which they are not rewarded on a last click wins basis. The ‘assists’ that can be seen in the interface are based on the view that Awin has for blow LTD. Therefore, sales and leads for which you have driven a click but was not the last referrer or the winning publisher will then be tracked to your account. 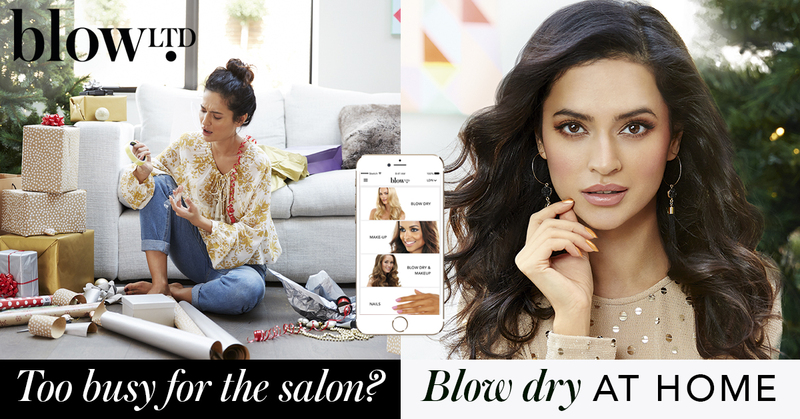 blow LTD, the UK's leader in at home beauty services launches on Awin to celebrate this for our introductory month we are offering 12% commission on new at home bookings and 5% for bookings for existing customers. We are also open to other opportunities, please contact us directly to discuss. Services we offer: blow dries, make-up, lashes, massages, nails, waxing and group treatments. We run in London, Manchester and Birmingham. Customers can redeem £15 off using the code: 15BLOW valid till 30th September 2018.